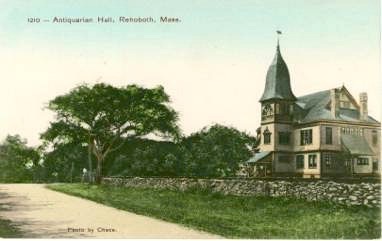 Goff Hall, a beautiful 100-year-old building in Rehoboth, Massachusetts, is home to Blanding Public Library and also hosts Poetry in the Village, a monthly open mic and reading series. For National Poetry Month in April, I decided to take the poetry plunge and competed in my first-ever slam contest at Poetry in the Village. I came in second–not too shabby, considering the strong competition! I’ll be back next month as a featured reader on Wednesday, May 20. Open mic sign-up begins at 6 p.m., and the reading begins at 6:30. I hope you’ll join the fun and bring a poem (or flash prose) of your own to read.